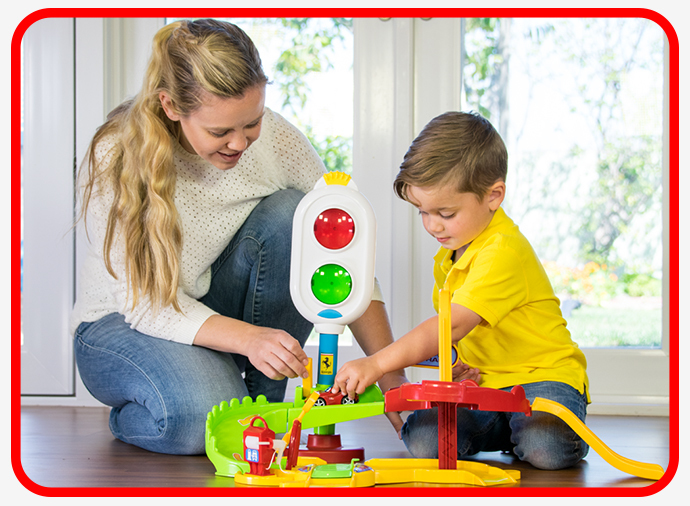 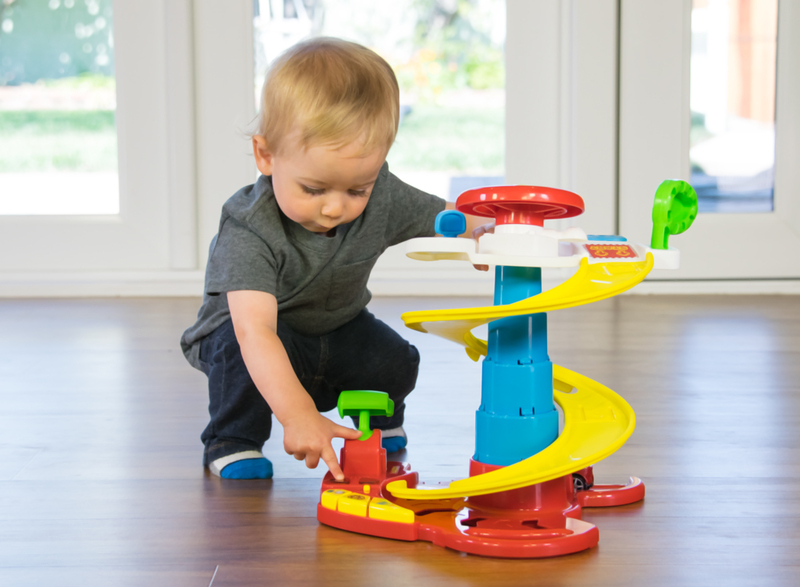 Colorful toys and lights stimulate toddlers visual senses. 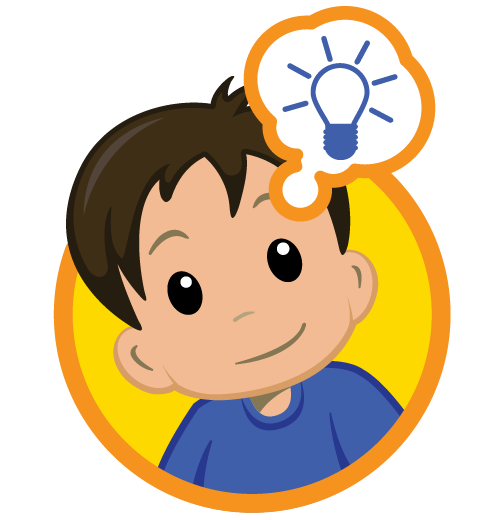 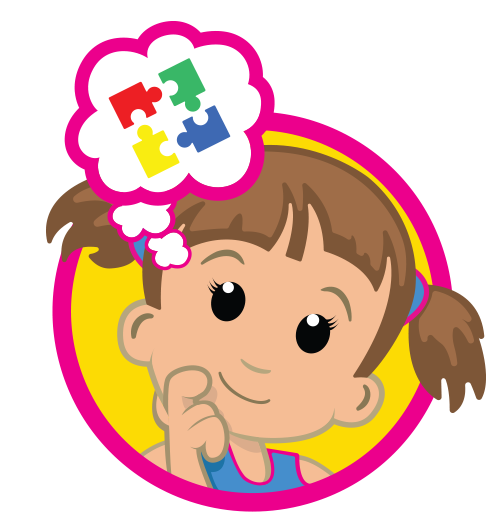 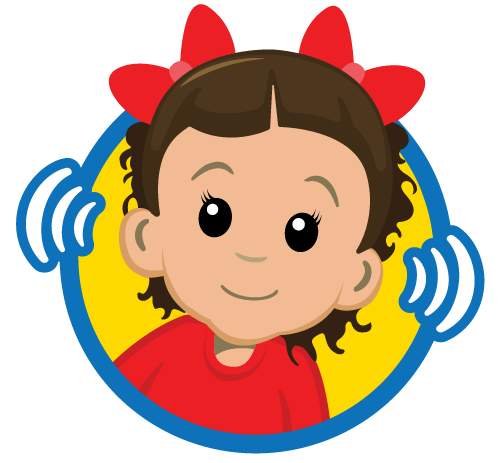 Engine sounds, horn sounds and melodies help develop children's listening skills. 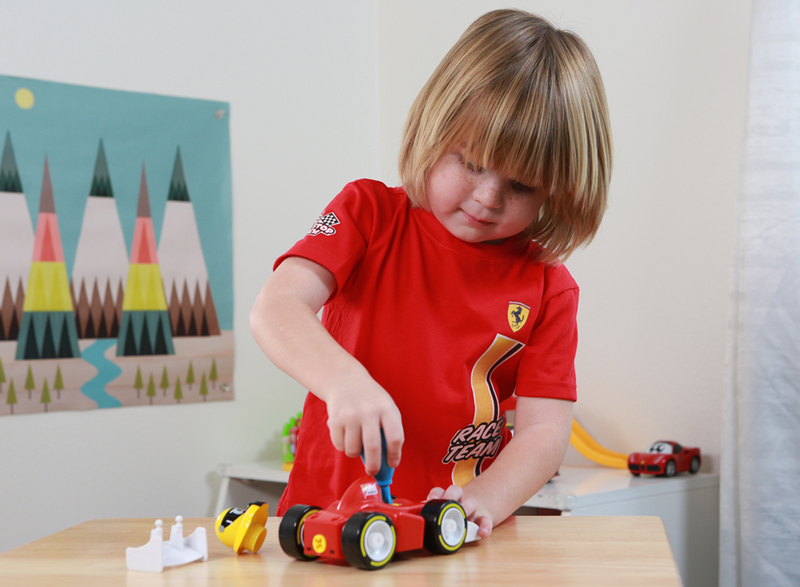 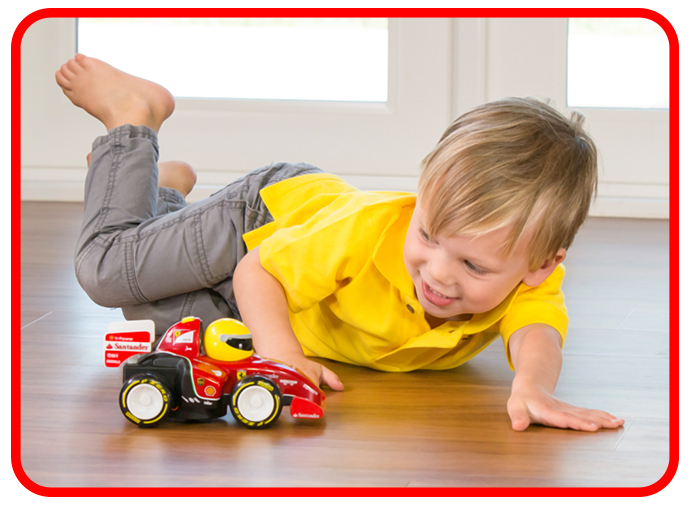 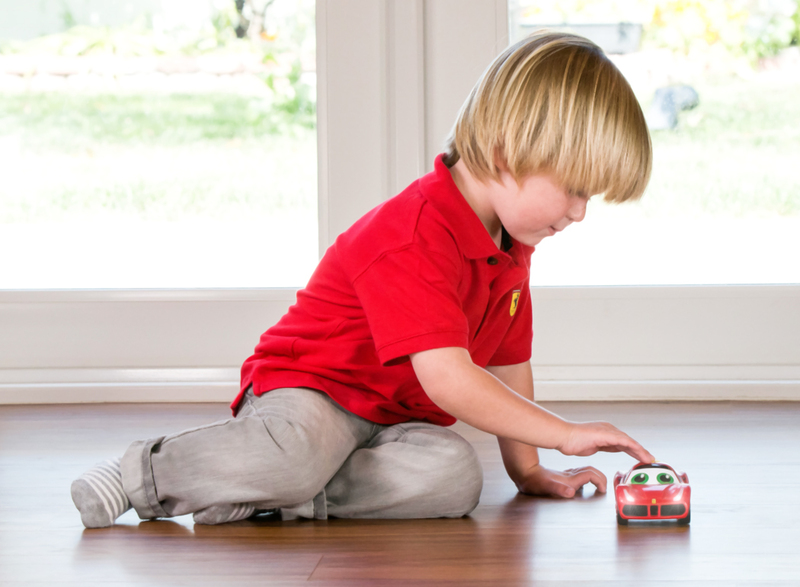 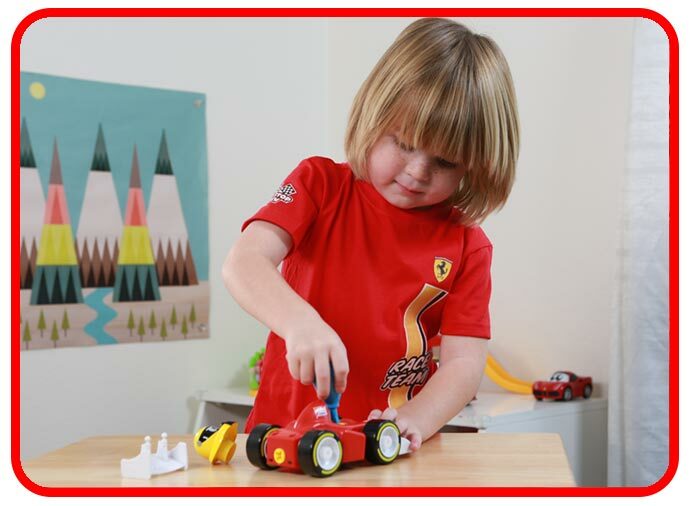 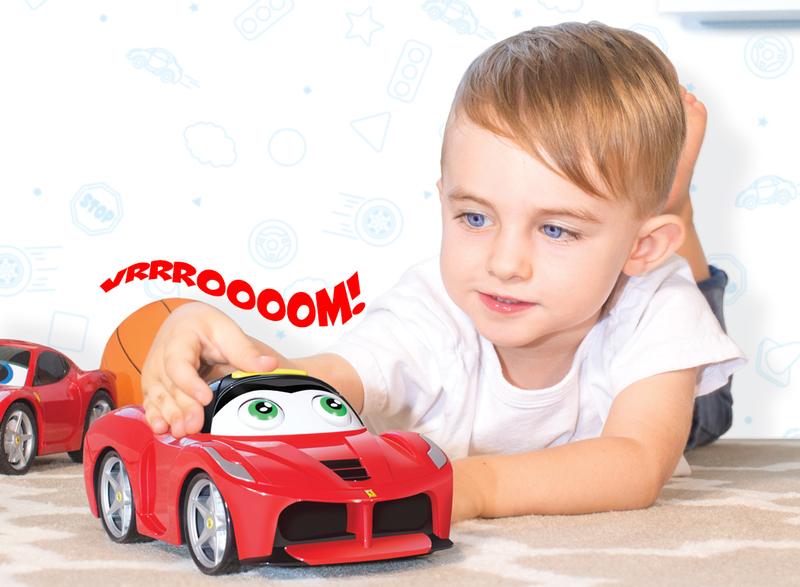 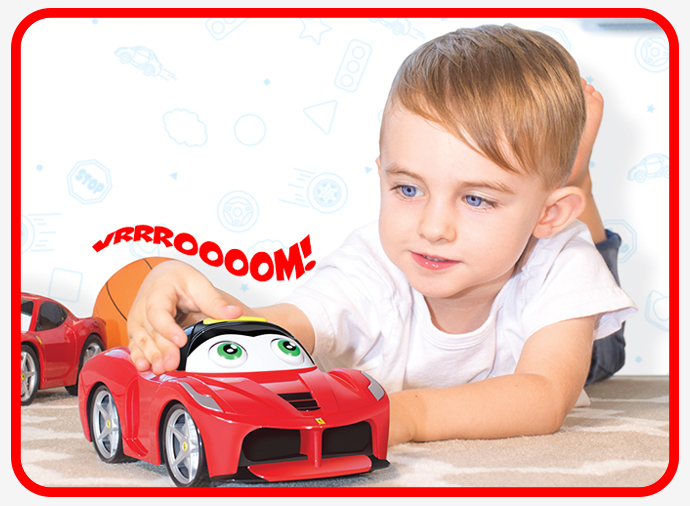 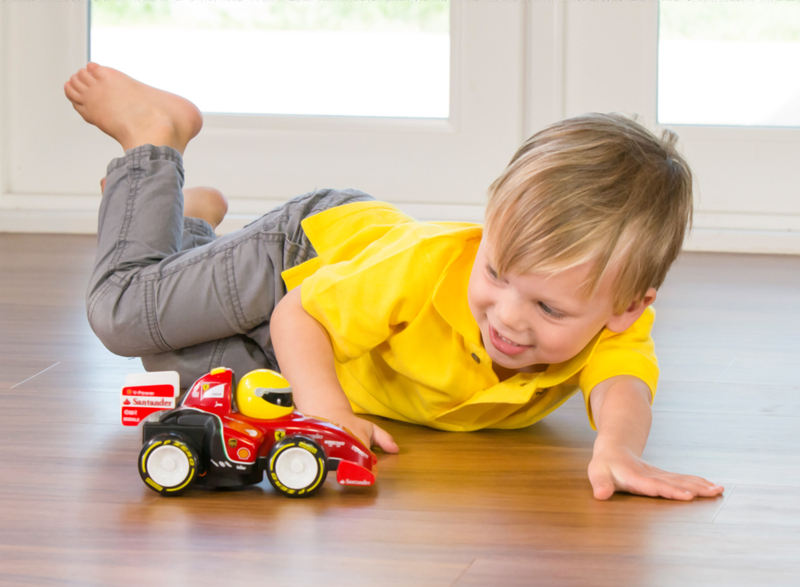 Motorized cars with drifting action entices children to turn and twist their bodies. 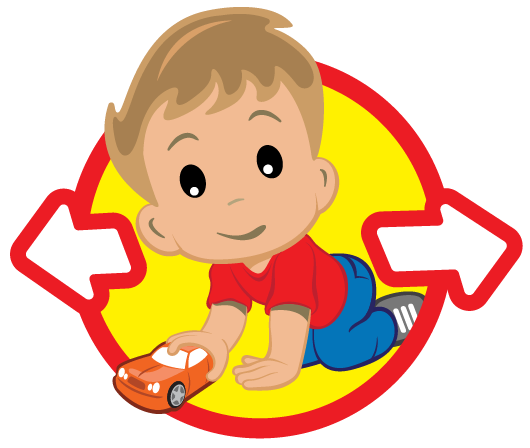 A wide range of interactive activities like changing the gear lever, adjusting the side mirror, promote fine motor skills. 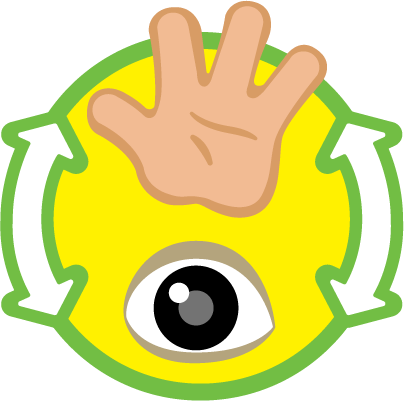 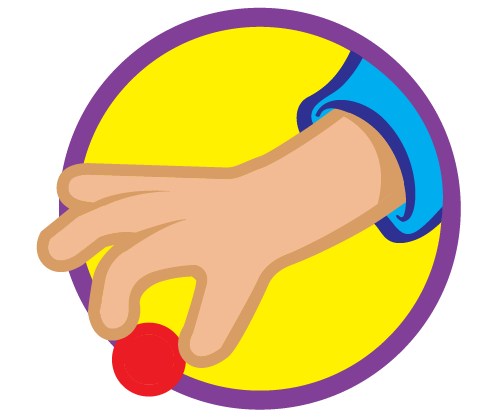 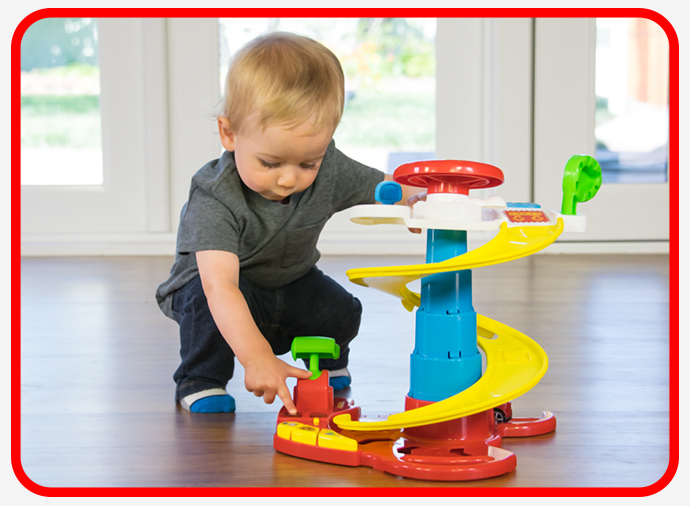 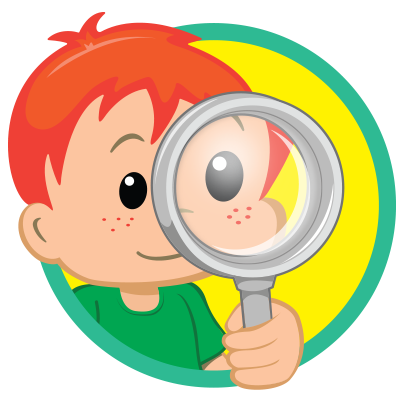 By trial & error, children naturally improve their hand-eye coordination through manipulating the remote controllers. 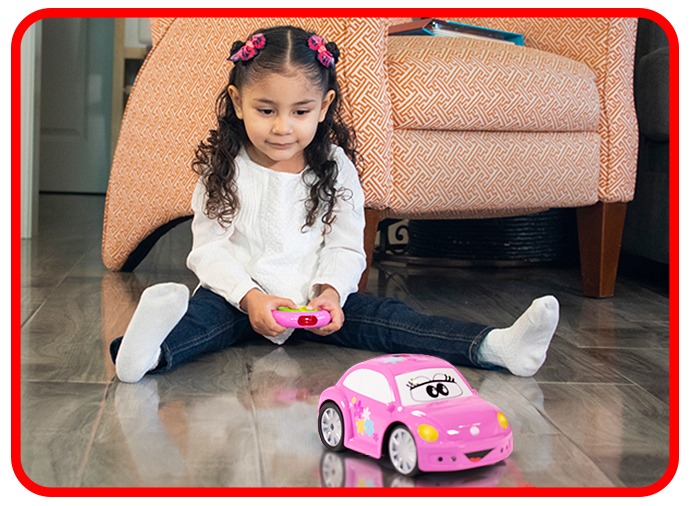 Kids can imagine to drive their cars, down the ramp, hit the spins, lift & take it up..up… & up to the second floor. 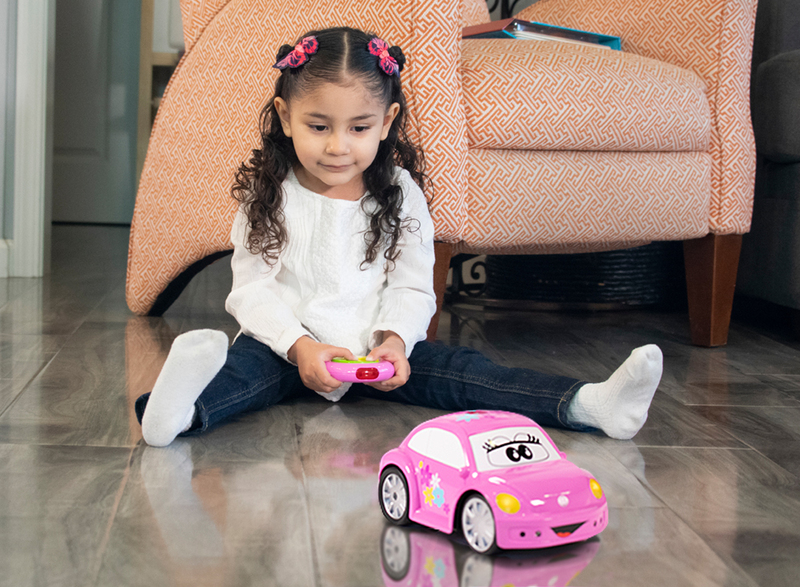 Now, listening to your children squeal with delight.